I recently discovered the Dragon fruit in the exotic fruits section and I am amazed beyond bounds at how healthy and nutritious this fruit is. This bright pink colored fruit has its roots in Latin America and is most commonly known by the name "Pitaya". Hi DocHealthy . The big question is - have you grown them as this is a forum for gardeners, most of who live in the UK. Doesn't sound very promising unfortunately. Please let us know if you have any growing tips. This fruit is one of the few to have indicaxanthin, a betalain, a type of plant pigment antioxidant. Eating this fruit may cause alarm as it may cause feces and urine to appear red." Forewarned is forearmed! Might save a call to the GP! They grow to 30+ ft and need minimum 10C. burnie and Snoop Puss like this. I tried the fruit when I was living down under, looks a lot better than it tastes or maybe you have to grow your own to get the real flavour? If anyone has grown it and can comment? Seems like the poster who grew it was from London and is long gone now. 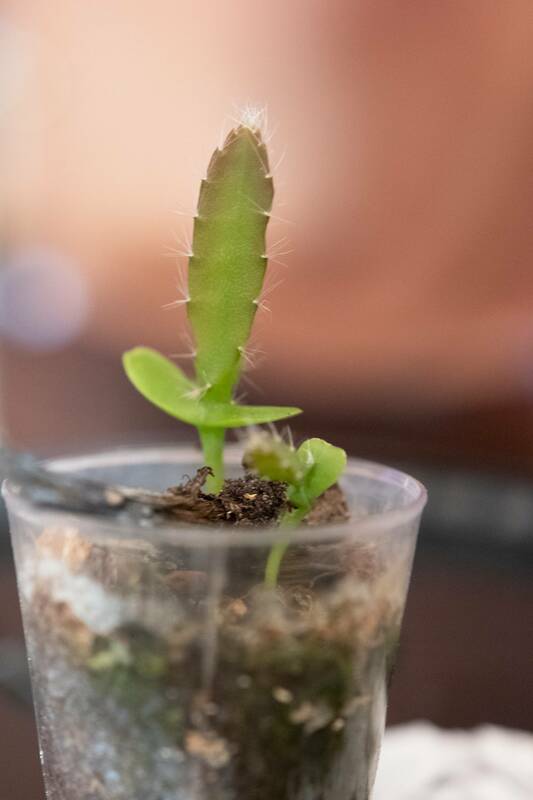 I have a little dragon fruit seedling. It is of the yellow(supposedly sweetest) species. Many years ago I grew some from a red supermarket fruit and it was reasonably quick and was surprisingly tolerant of cool weather. It was put outside when i was away and did succumb to a proper frost but did at least survive right until December.